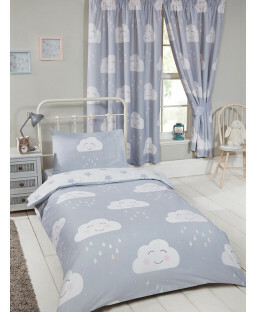 Give your child’s bedroom or nursery a makeover with our selection of cloud themed accessories and duvet sets. 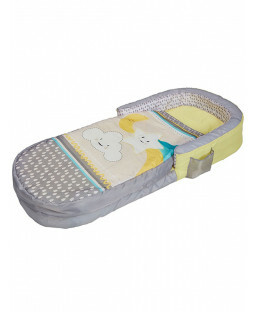 You’ll find everything you need at Price Right Home, so you can create a comfortable space for your little one to enjoy. 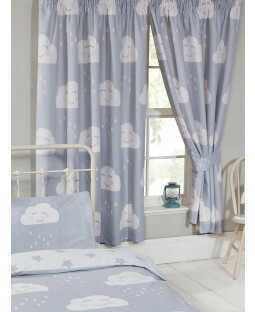 Discover the perfect duvet cover and pillowcase set for anyone with their head in the clouds. 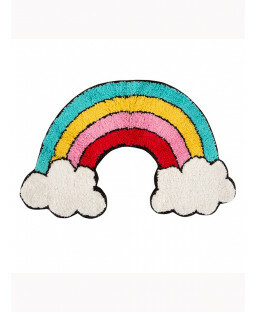 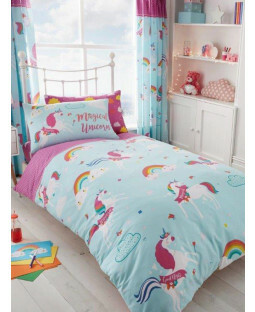 This fun range includes character clouds, rainbows and unicorns and comes in fun colours like blue and pink, or more calming tones of grey. 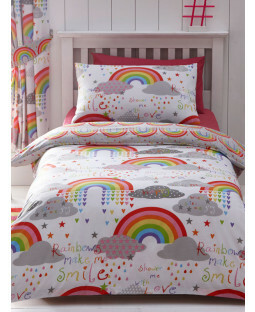 There’s also reversible duvet covers for 2 designs in 1, plus a range of sizes for your junior, single or double bed. 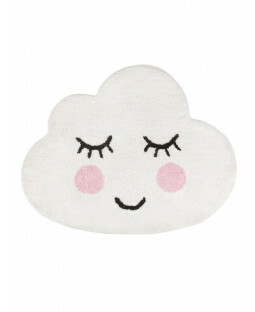 Get the complete look with bedroom accessories featuring cloud patterns. 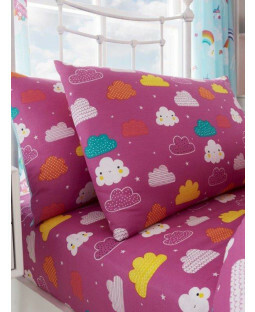 Fun cloud wallpaper transforms your kid’s bedroom and accessories including floor rugs and soft furnishings add the finishing touches.